MoreBeer.com End of the Year Sale! 10% Off Coupon Code! If I come across an amazing deal I like to pass it on to my readers. 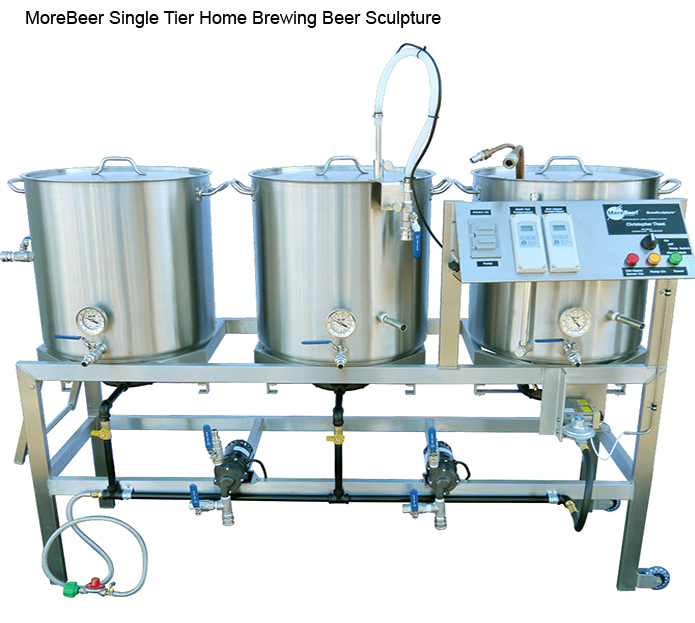 MoreBeer.com is having a 2013 end of the year sale that provides you with 10% off site wide, excluding Blichhmann products and gift certificates. 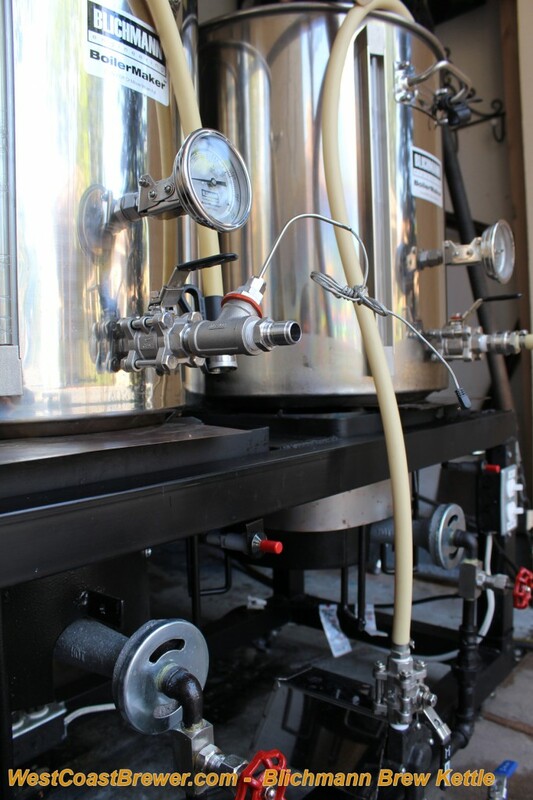 Tis the season, and for those of you trying to find the perfect gift for the home brewer in your life, I have ranked the top 5 ultimate Christmas gift ideas for a home brewer. Since we all have different budgets, I tried to make the list as diverse as possible. #1 Ultimate Home Brewing gift! #2 Ultimate Home Brewing gift! 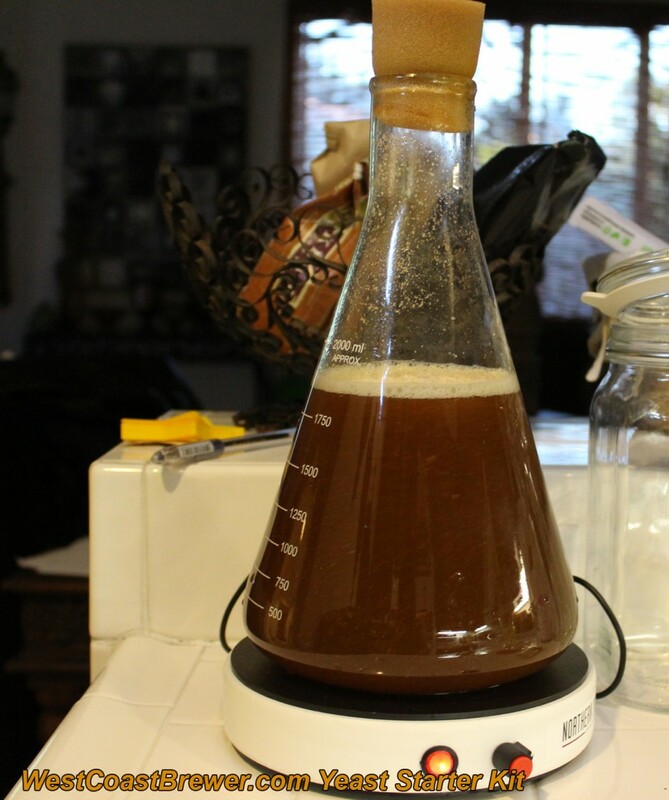 #3 Ultimate Home Brewing gift! 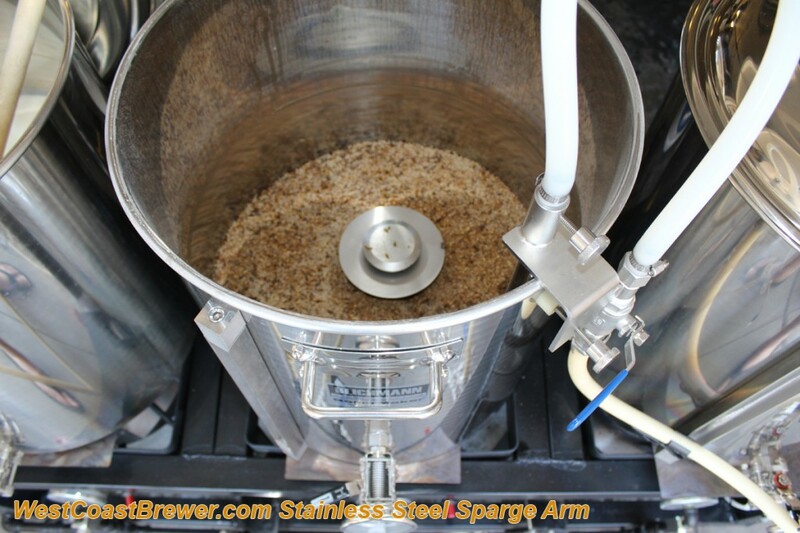 #4 Ultimate Home Brewing gift! 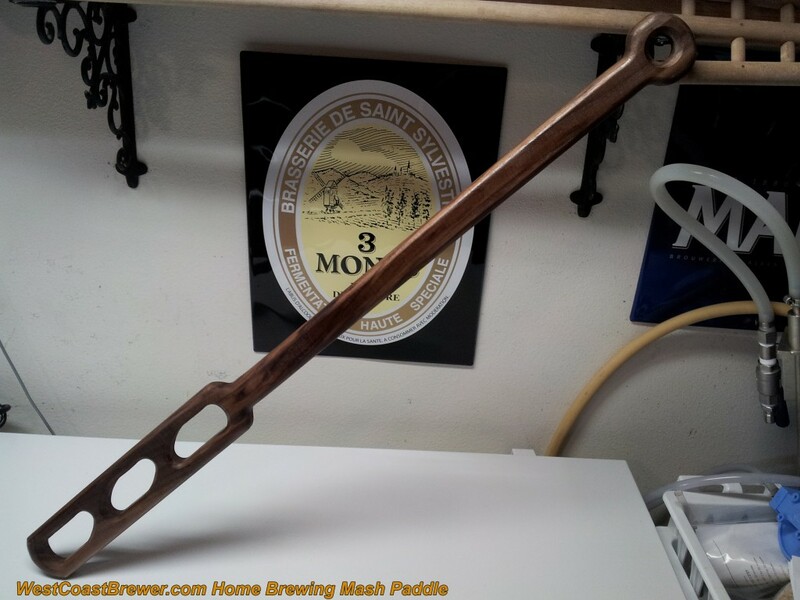 #5 Ultimate Home Brewing gift! 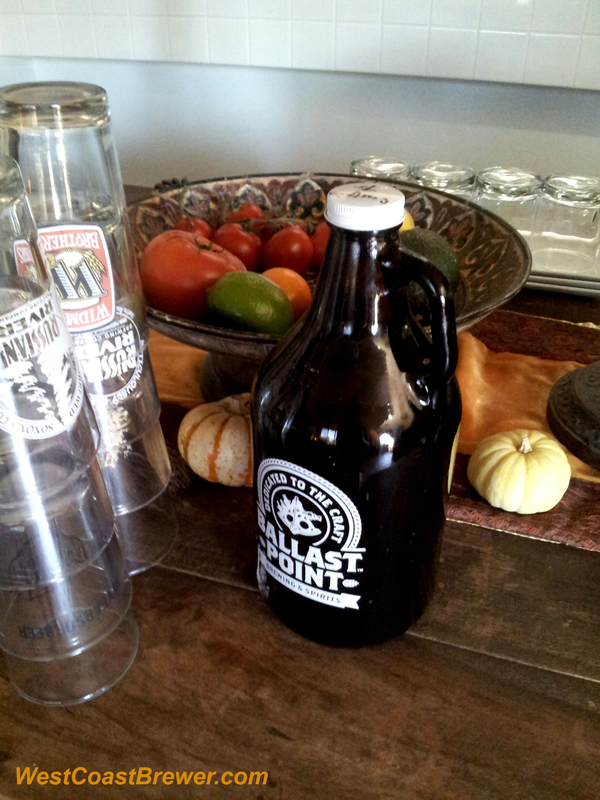 I am not too sure about you, but I have always wondered if beer tastes best when stored in a bottle, can, or growler? It seems like one of those age-old questions that every beer lover has an opinion about, so I decided to do a test to see if I could figure it out. 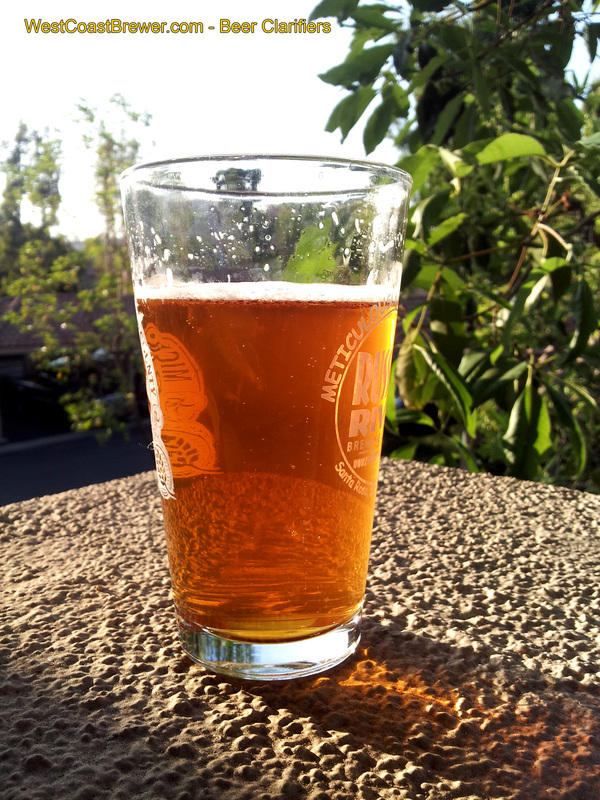 During a recent home brewing session, I invited three of my friends (all self-proclaimed beer connoisseurs) to join me in a taste test to see if beer served from a can, bottle, or growler tasted differently, and, if so, which was best. They all happily agreed to join in the test. Before beginning the test, I asked each of them what they felt the outcome would be. Three out of four of us thought that the growler would be the easy winner, while one felt that a can was a superior storage method and would therefore be the winner. I personally thought the beer served from the growler would taste best. I was fortunate enough to have collected a bottle, can, and growler of Ballast Point’s Sculpin IPA over the last two months. All three beers were served at the same temperature in a clean pint glass for each of us (that was a lot of pint glasses!). I labeled each glass with a 1, 2, or 3 on the bottom and my fiancee was kind enough to fill all of the glasses without telling us which beer came from which storage container. We then each tasted the samples and took notes on which we preferred. What I found most interesting was that although each beer was very similar, we could each taste a difference between the samples. I had assumed there would be less difference between them. We then one by one gave our findings. To my dismay, everyone had differing results. My fiancee told us which beer was in which container, and 1st place went to the Sculpin IPA served from the bottle, while one vote went to the can, and the other to the growler. My personal voting went bottle, growler, can. The person who had thought the can would be best also put it in last place. So what did I learn from my experiment? For one thing, Sculpin IPA is delicious regardless of whether it is stored in a bottle, can, or growler, and two, everyone has a different ideal of what the perfect beer tastes like. It was a fun experiment, and everyone had a great time participating in it. I highly recommend you try conducting a similar experiment yourself and look forward to hearing about the conclusions you come to.